Legamaro Financial Services Inc., an independent financial services firm, was founded in 1997. 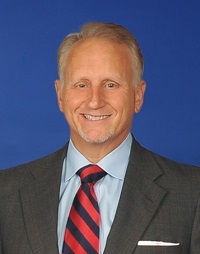 Tim Legamaro, a registered representative of LPL, financial advisor, and registered securities principal of LPL is the founder and president of Legamaro Financial Services. 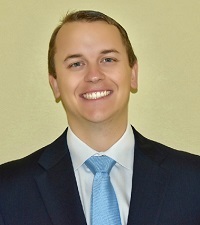 Mr. Legamaro has an extensive background in banking, finance, investments, retirement plannning, and insurance. 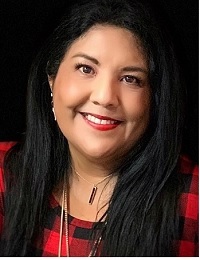 Josie Cortez, Branch Operations Manager of Legamaro Financial Services, has been with the firm since 1997 and has been working along side Mr. Legamaro for over 25 years. Anna is an associated person of LPL. ** Award based on 10 objective criteria associated with providing quality services to clients such as credentials, experience, and assets under management among other factors. Wealth managers do not pay a fee to be considered or placed on the final list of 2015, 2016 & 2017 Five Star Wealth Managers. 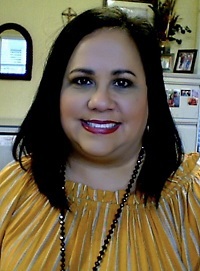 Responsible for the operational and ongoing management of the bank's brokerage services department. Responsible for the investment operations and safekeeping of securities for institutional and retail clients.